As the financial climate drives mainstream lending to a point of relative stagnation, most mainstream banks require developers to demonstrate strong credentials before they will even begin a discussion around credit. This has led to a growing market for alternative sources of credit that offer a range of negotiable terms concerning interest and timeframe to property developers, self-build enthusiasts, investors and financial intermediaries. Amongst this range of products is crowdfunding, bridging finance and short term loans, all of which are readily accessible and increasingly used by property developers, as well as remortgaging and mezzanine finance which have seen a rise in popularity in recent years. Take a look at our latest infographic to gain an understanding of the various benefits of each credit option and how they could help you progress as a developer. Affirmative help property developers steer a project to completion when unexpected difficulties arise and it seems as though it will come to a halt. 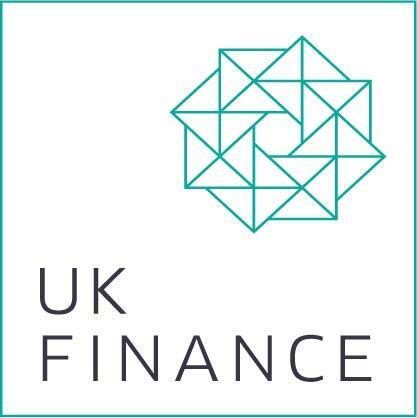 When lending, we ensure that you have a full understanding of the development finance process by explaining any terminology and answering any questions that you might have along the way. To find out how our bridging and development loans work, call the Affirmative team on 08000 44 84 84 or fill out an application.